The Holy Week is a time for everyone to repent and reflect, and while doing so, the long break also offers us the chance to go on a fun vacation where we can finally relax and unwind sans the metro's hustle and bustle. Of course, even the local celebrities didn't pass up on this opportunity to travel in style! Below, check out where the stars headed to during the holidays. 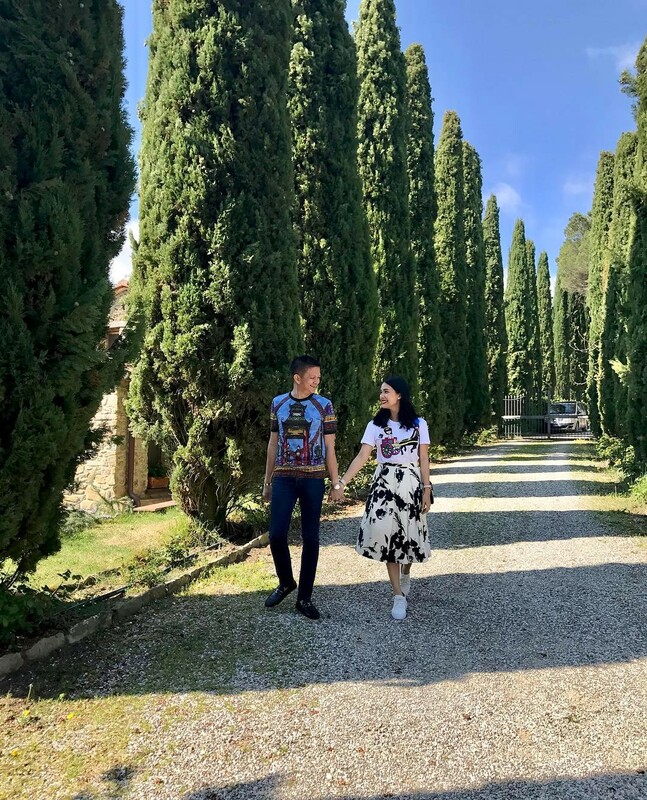 Heart Evangelista and husband Sen. Francis “Chiz” Escudero went on another honeymoon in Europe. Here’s a photo of their romantic stroll in Tuscany! Maine Mendoza took a bite out of the Big Apple during the long break. Didn’t she look like a certified street style star in her white turtleneck, denim flares, oversized hoop earrings, and bold red lippie? Miss Universe 2015 Pia Wurtzbach also flew back to New York over the long weekend. Continue making us proud, Queen P! 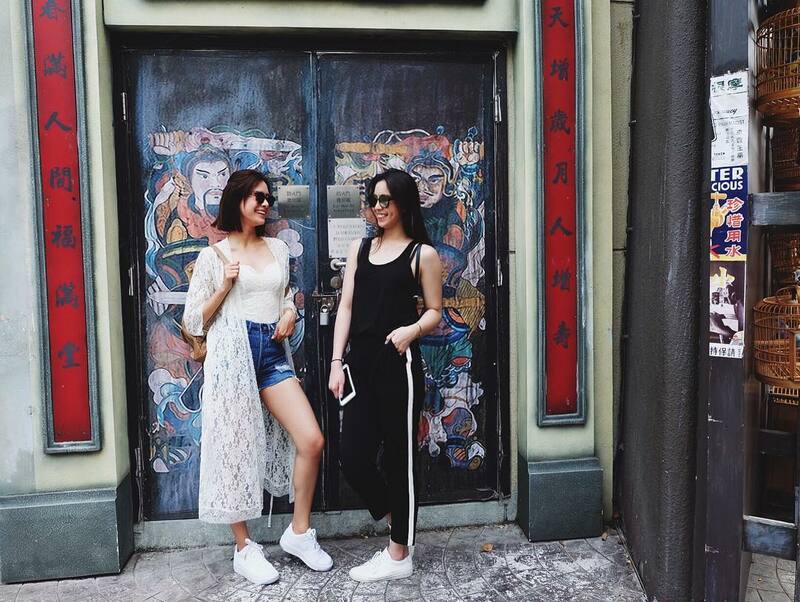 "Soul sisters” Erich Gonzales and Julia Barretto had some quality girl bonding in Hong Kong—because what could possibly be more fun than going shopping with your BFF, right? Maxene Magalona and fiancé Rob Mananquil also made the most out of their long weekend taking lots of photos and doing touristy things in HK. 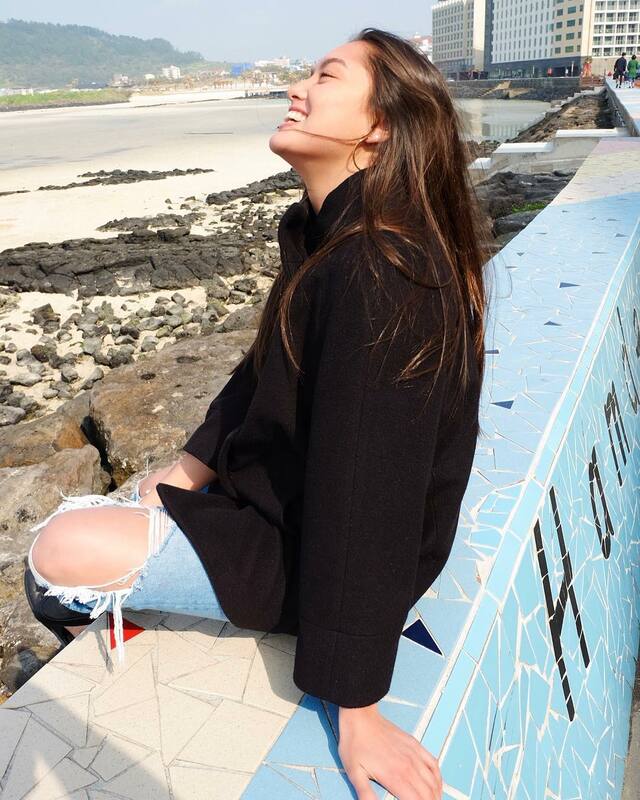 Spotted: It girl Lauren Reid having the time of her life at Jeju Island in South Korea! "I'm in absolute awe of this island; it is truly beautiful! 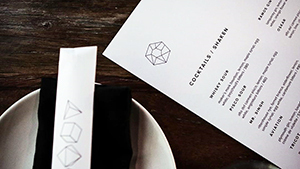 I've been dreaming of visiting here for over five years and it's finally come true,” she muses. 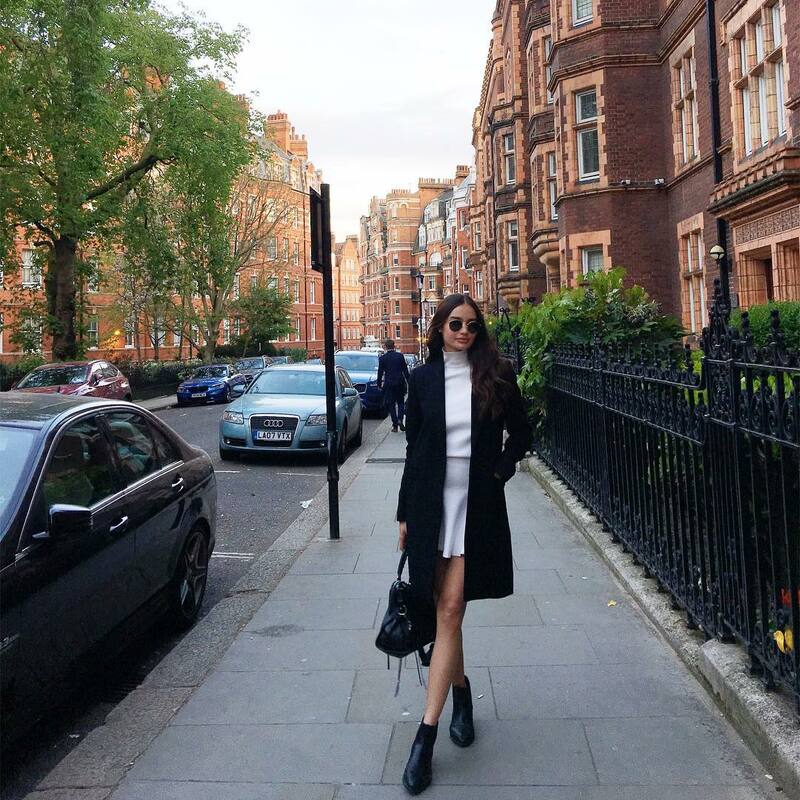 Kelsey Merritt is forever our travel OOTD peg! Here's how to take a casual stroll around London like a true-blue fashion girl. 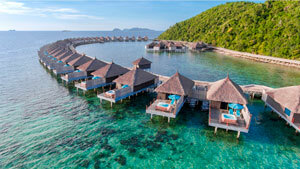 Miss World 2013 Megan Young had a serene Holy Week vacation at the Maldives’ Huruvalhi Island Resort and Spa. Her beach pics (and bikini OOTDs) make us green with envy! Blogger Tricia Gosingtian and husband RG Gabunada were like a couple straight out of an Asian drama—as usual, nothing but love for their astounding photos in Japan! 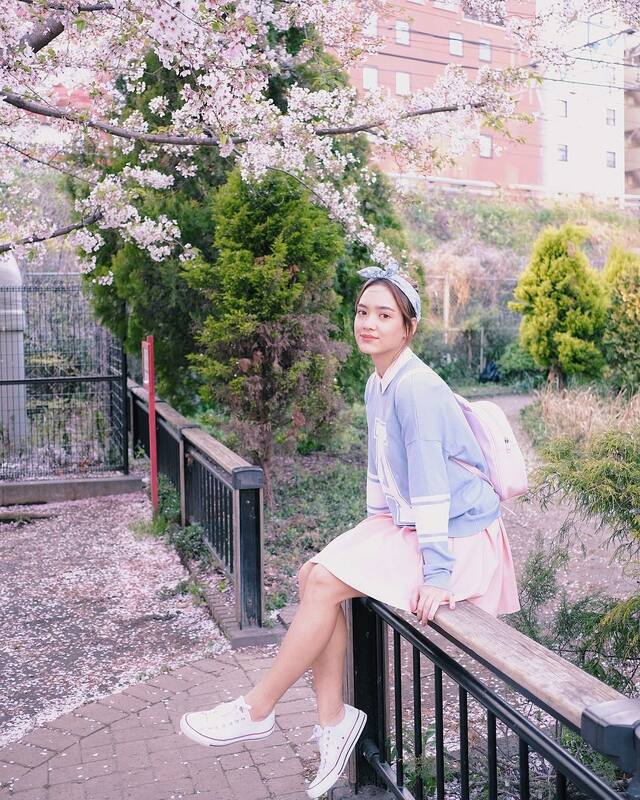 Elisse Joson is another local celebrity whose destination of choice was the Land of the Rising Sun! Naturally, her itinerary included a food trip in Kyoto. 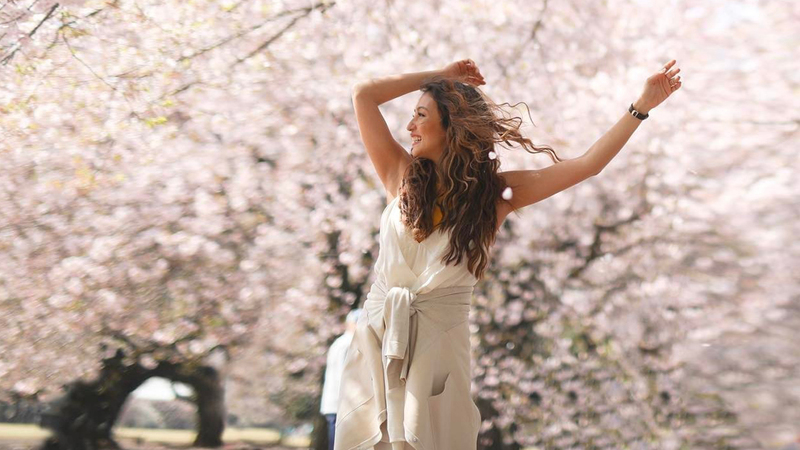 Of course, Maja Salvador also couldn’t pass up the chance to experience the beautiful cherry blossom season. Can't get enough of sakura blossoms? Then head over to Aryanna Epperson's IG page for more! 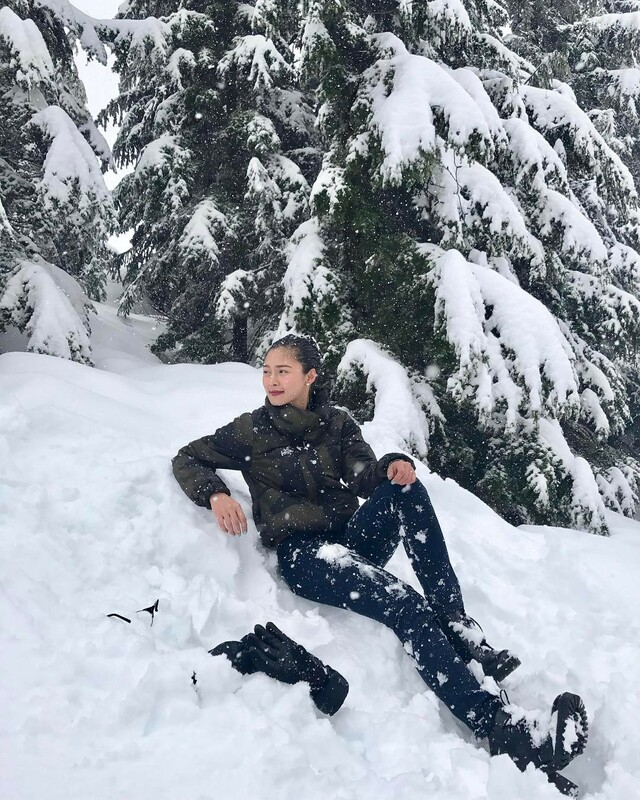 Kim Chiu preferred a much colder climate and enjoyed a snowy adventure in Canada. 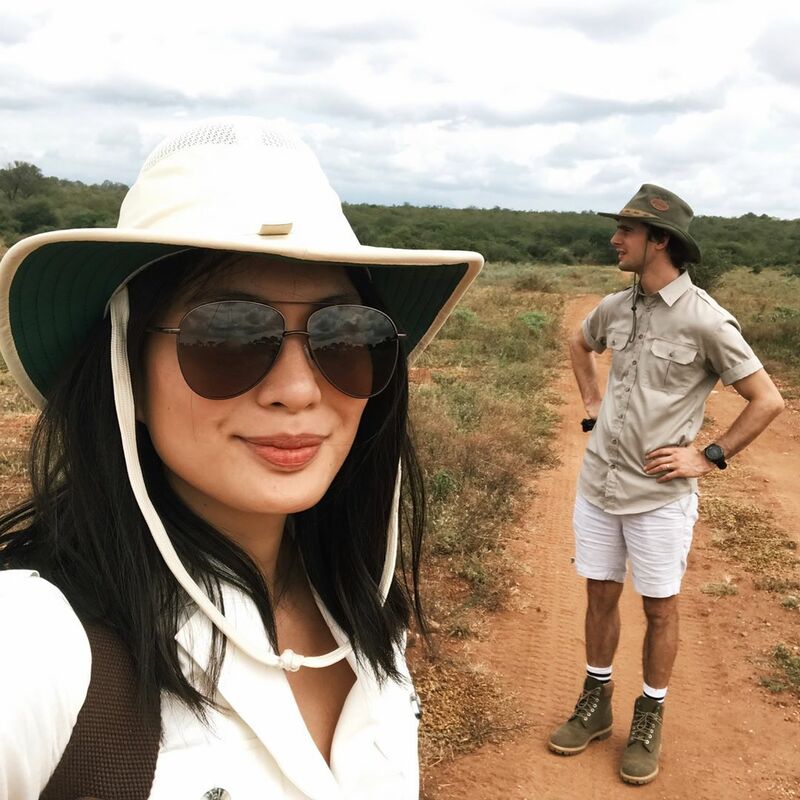 Meanwhile, Isabelle Daza and husband Adrien Semblat decided to go on a safari adventure. Their pics are seriously making us consider booking a flight to South Africa right now. As for her fellow It girl Bea Soriano, a picturesque vacay in Greece with husband Eric Dee, Jr. and their baby boy Braeden sounded like the perfect plan! The trip also doubled as their babymoon. 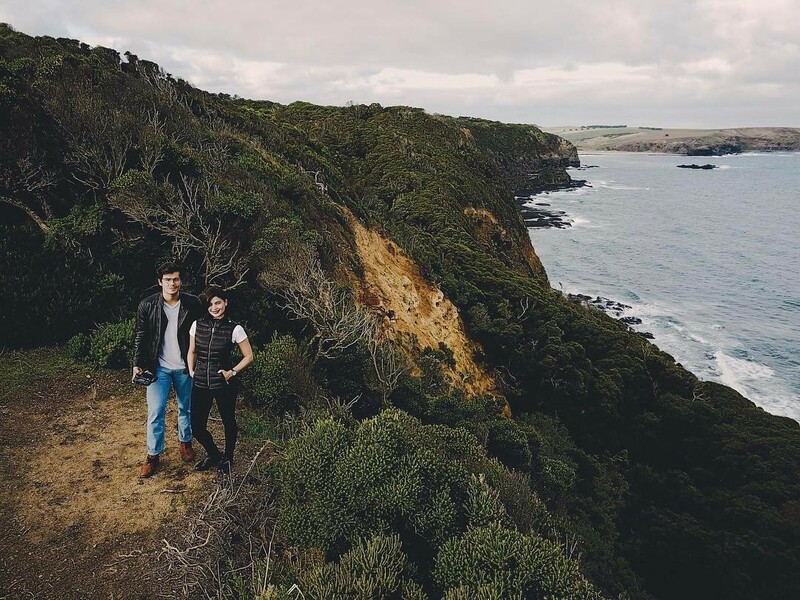 Apart from fangirling over Goblin, Anne Curtis also took the Holy Week break as an opportunity to fly back to Melbourne where she spent some quality time with her fiancé Erwan Heussaff—check out their lovely view from the Mornington Peninsula.